The Swati tribe have no connection with the Yousafzai Pashtuns, who now occupy the Swat valley. Yousfzais drove out Swatis of Swat in the early 16th century. Swatis are a powerful and a big tribe, mostly settled in the districts of Mansehra, Battagram, Torghar and to some extent in Kohistan. They have settlements in Agror valley, Konsh and Bhogarmang glens of Mansehra District. Majority of them are bilingual and can speak Hindko in addition to their mother tongue Pashto; the further away a village is from the Indus on the eastern bank, the more Hindko and the less Pashto is spoken. The people of the adjoining Trans-Indus tracts and of the adjoining Swatis all speak Pashto only. Some of their kinsmen are settled in Kashmir. They strictly follow the Pashtun tribal code and call it Swatiwali. 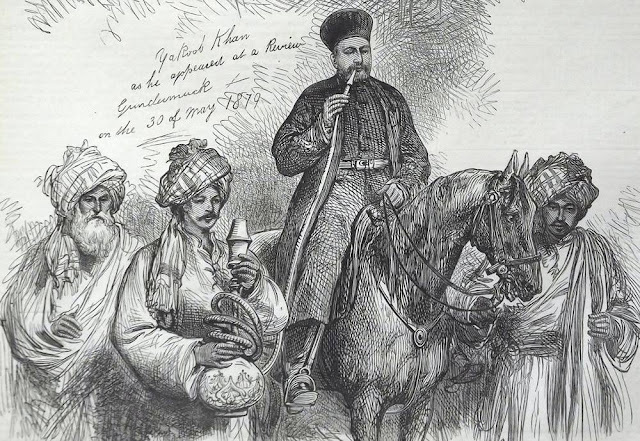 When Babur crossed the Hindu Kush mountains and captured Kabul in 1504, the regions of Swat and Bajaur were peopled by Dardic ethno-linguistic groups commonly referred to as Dehgan or Degan, an ethnic community once spread over parts of Pakistan which are now populated by Khashi tribes of Pashtuns. The Dardic rulers of Swat and Bajaur were called Gibaris. The Gibari sultans of Swat, also referred to as Jahangiris, were the most powerful of several local rulers in the Dardic speaking regions. They not only ruled the Swat valley, Panjkorah and Buner, but through their Shalmani vassals they were also suzerains of the flat country bordering the mountains. Their capital was Manglawar in Swat. 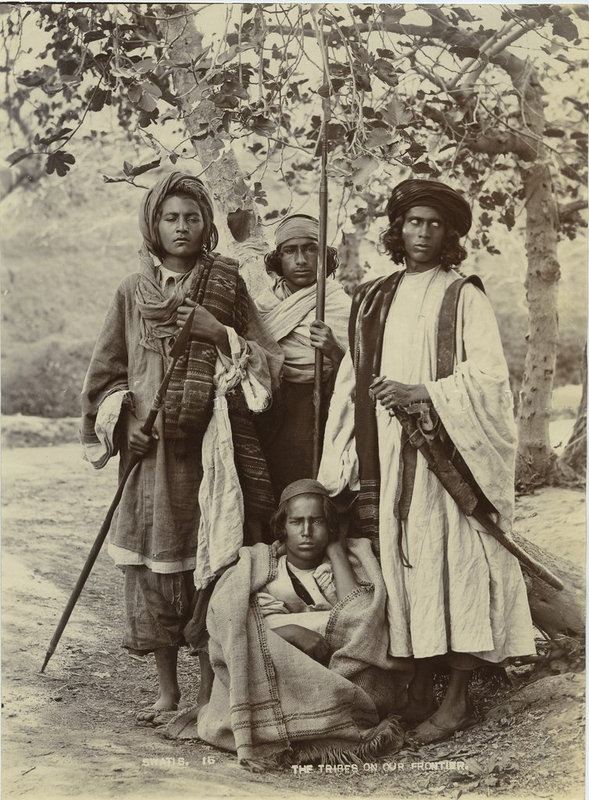 Their subjects, referred to as Dehgans or Kohistanis in Afghan histories, were comprised of tribes like Mutravi, Mumiali and Shalmani as well as other Dardic tribes from Chitral to Shangla, including those of Swat-Kohistan and Dir-Kohistan. 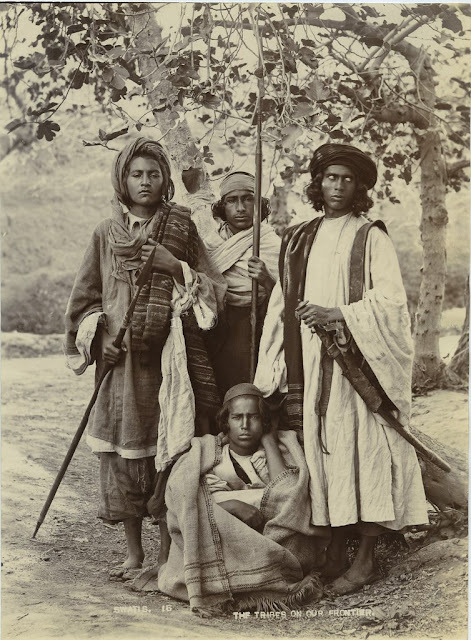 According to Tarikh-i-Afghana of Khwaja Malezai, written in around 1623 AD, the Mitravi tribe of Swatis reckoned themselves to be descended from Yousafzais in 16th century, and contended that they were separated from Yousafzais in ancient times when the latter lived in the environs of Kandahar. The exact year of invasion of Swat by Yousafzais is unknown. It had to have been between 1510 and 1518. It took the Yousafzai seventeen years to completely subdue the Swat valley, both Upper and Lower Swat. When Babur passed that way in 1519, the Yousafzais were in Swat but Sultan Awais was still contending with them for control of the country. In the same year, Babur attacked the Gibar fort of Bajaur and conquered it on the 7th January of 1519. Its independent ruler, Sultan Haider Ali Gibari, committed suicide. The entire male Gibari population, numbering 3,000, including their sultans, were cruelly put to sword by the Mughals, and a pillar of their heads was erected. Their women and children were taken as slaves . On hearing of these events, Sultan Awais of Swat sent to offer his submission, which was accepted. Sultan Awais retired northwards before the power of the Yousafzais, towards the sources of the Amu Darya. He, and his descendants, for several generations, ruled therein as far as the frontier of Badakhshan, after which they are suddenly lost sight of. The great probability is that the rulers of Chitral, Kashkar, Shighnan, Wakhan, and some other petty states on the upper Oxus, were their descendants; and, like them, they claimed descent from Alexander of Macedon . Abdu Fazal writes, "Up to present day (1585 A.D) some of the former inhabitants (of Swat) spend their days in distress in the defiles and from love of their native land are unable to leave.". In 1703 AD, the hard pressed Gibaris and other former inhabitants of Swat crossed the river Indus and conquered Pakhli under the leadership of Syed Jalal Baba, a grandson of Pir Baba of Buner. Having for the most part come from Swat, they were styled as Swatis by their immediate neighbors. Read also : Lost Tajiks or the forgotten Dards of Pakistan?